Nothing says weekend like comfort homemade pancakes. 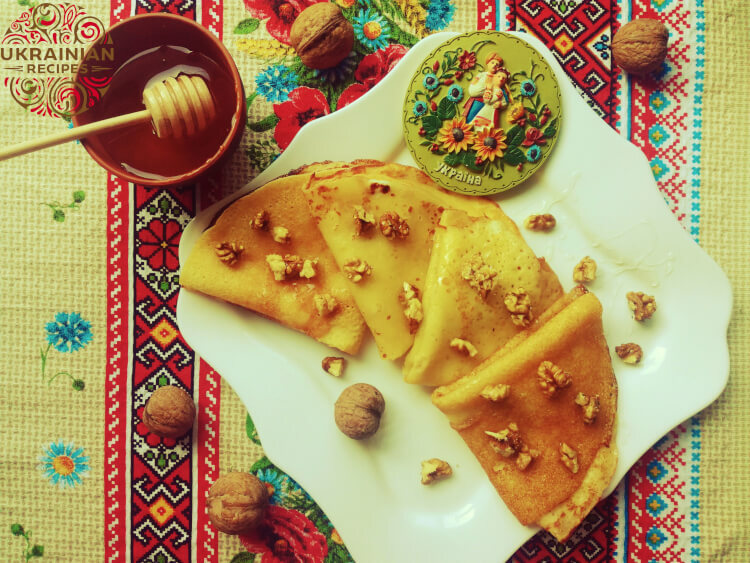 Complemented with flavorful honey and crunchy walnuts – the pancakes become so succulent and luscious that they are almost impossible to resist. 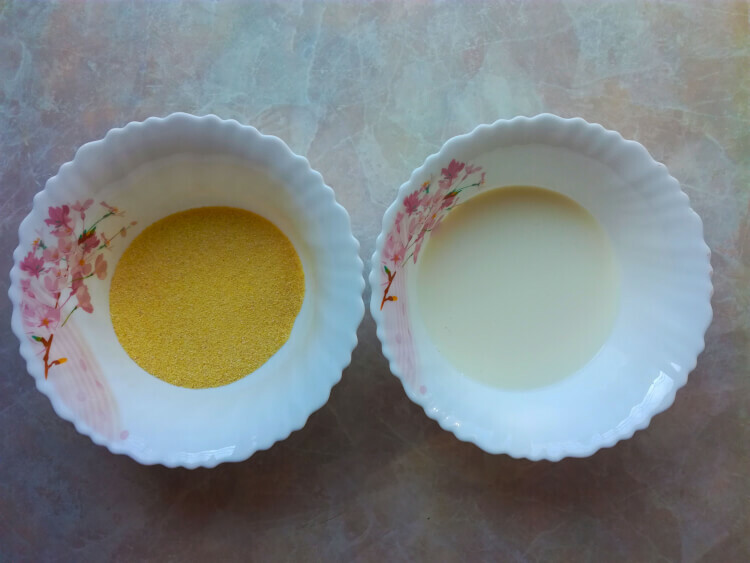 In a bowl, combine semolina with milk and stir to combine. Set aside for 20-30 minutes to let the semolina swell. 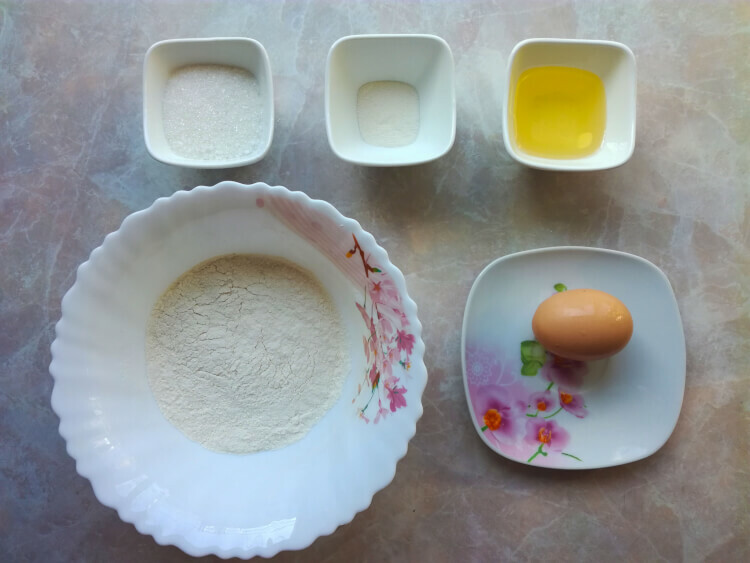 In half of an hour, stir in flour, baking powder, sugar, and salt. Add egg and pour in vegetable oil. Mix everything carefully until smooth. 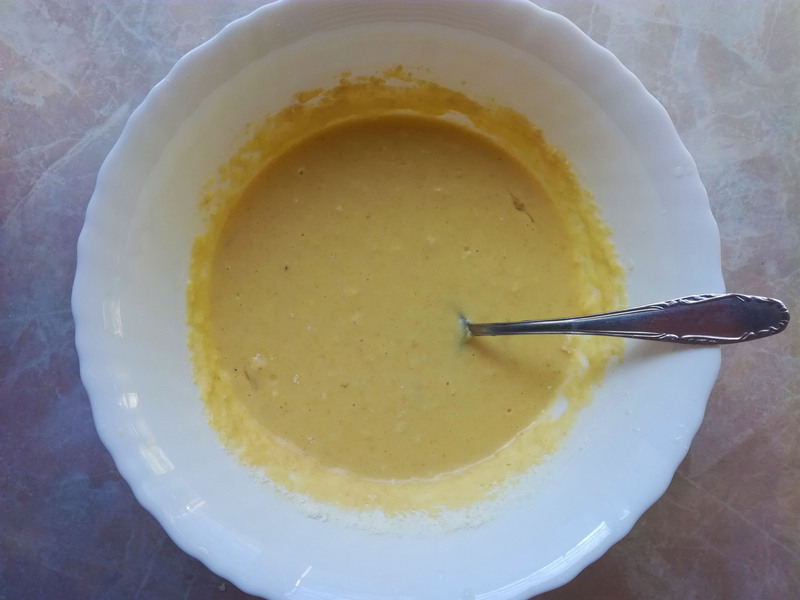 Then add boiling water, around 100 ml – as the crepe batter consistency should be rather thin and easily pourable (don’t worry, semolina will thicken as it cooks) to spread easily to the edges of the pan. If your batter is still not runny enough – add more boiling water (one tablespoon at a time). Let the batter rest for 5-10 minutes, until the top of the batter is light and a bit foamy. Coat a non-stick frying pan lightly with vegetable oil and preheat it. 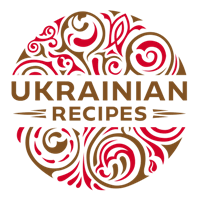 Ladle the batter carefully into the center of the frying pan and spread it evenly into a circle by tilting the pan. Fry the pancake over moderate heat until little bubbles form and start to break the surface and the edges are slightly stiffened. Flip over the pancake and fry on the other side till golden. Remove the pancake from the pan and transfer it to a serving plate. 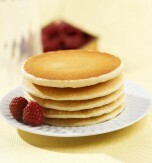 Arrange cooked pancakes on a serving plate. 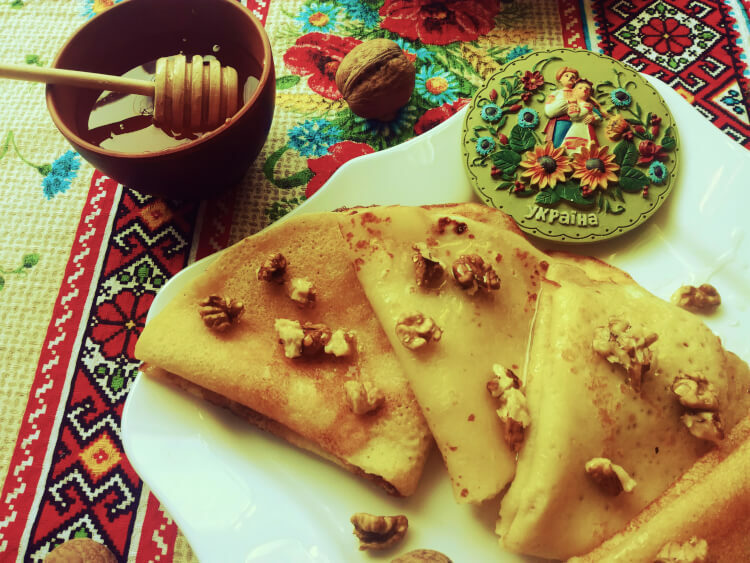 Serve crepes warm with a drizzle of honey and topped with chopped walnuts as a final note. 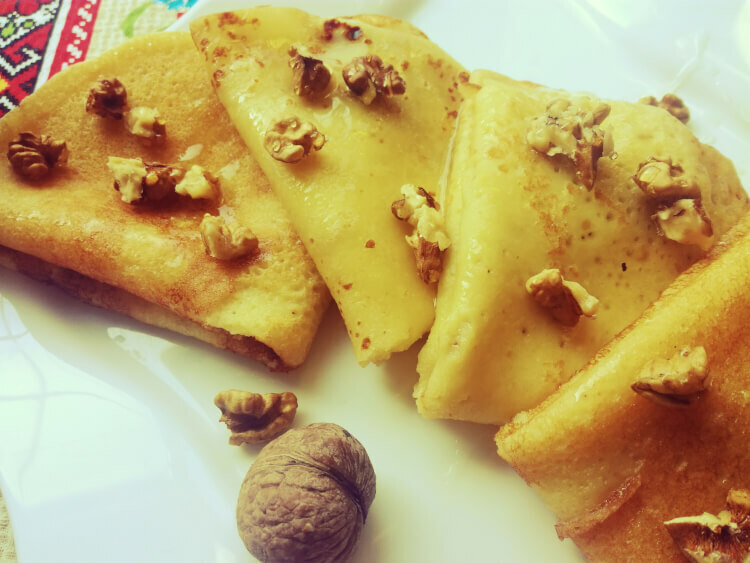 Have you liked the recipe for semolina crepes with walnuts?